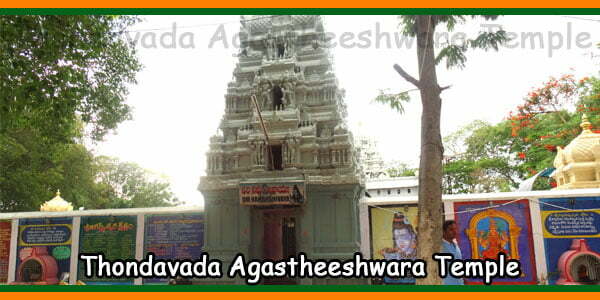 Parasareswara Sri Swamy Temple is an important Shiva temple is located very close to Sri Kalyana Venkateswara Swamy Temple, Srinivasa Mangapuram and 4.5 km to tirupati. 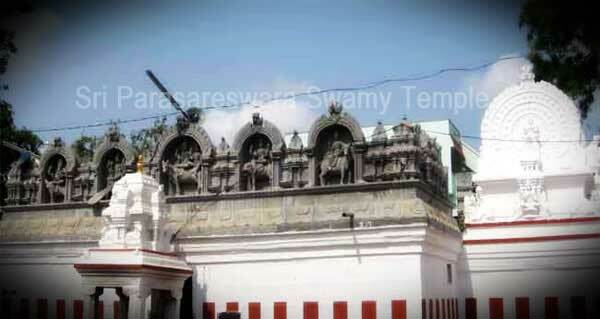 This temple is situated in Yogimallavaram village close to Tiruchanoor. 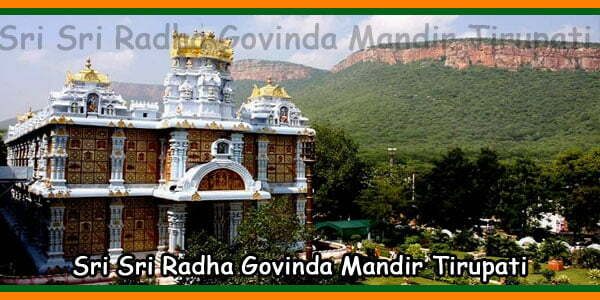 The idol of the temple is shaped like Kala Bairava Swamy, who is one of the most important avatar of Lord Shiva. This powerful form of Lord Shiva is supposed to bring immediate relief to the existential and spiritual problems regarding your life. 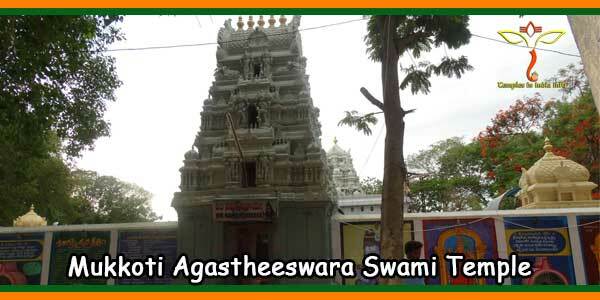 In ancient times, this temple was known as ‘Parasareswara Aalayam’, which basically means “god Shiva remains.” Today, this temple is known as the temple of Sri Swamy Parasareswara. 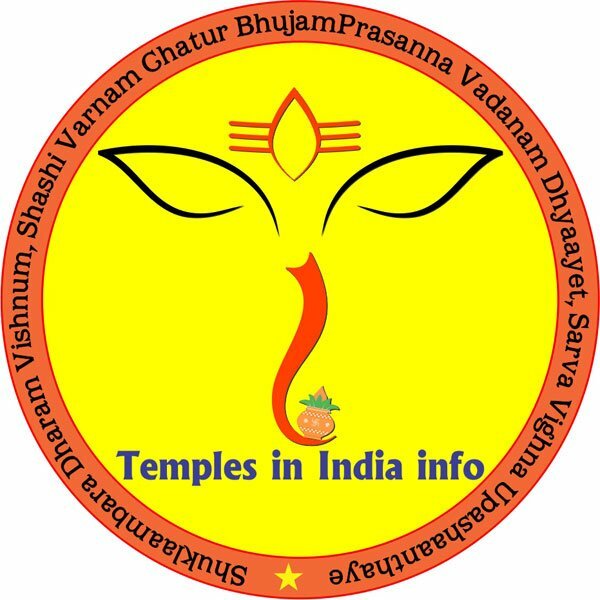 This temple is built in ancient style architecture known as Vesara type. 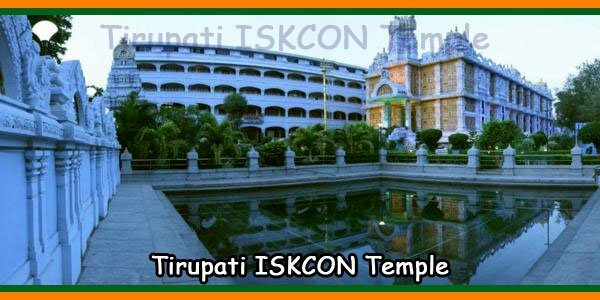 These temples were the usual provisions such as Garbhagriha, antarala Vimana and the sanctuary.The sage Agastya often used to visit this temple and carried out various Poojas and Homams at the ancient times. 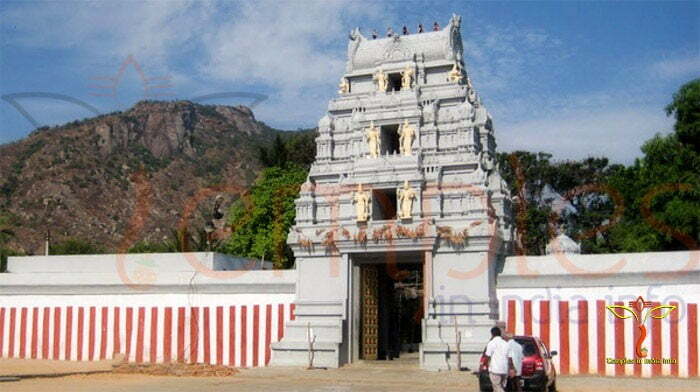 Sivarathri is the main celebration celebrated here. Sani Homam is conducted on the Sanipayarchee day. Guru Homam is conducted on the Gurupayarcheedivasam day. Mruthyunjaya Homam is conducted on the ‘Sivarathri day. 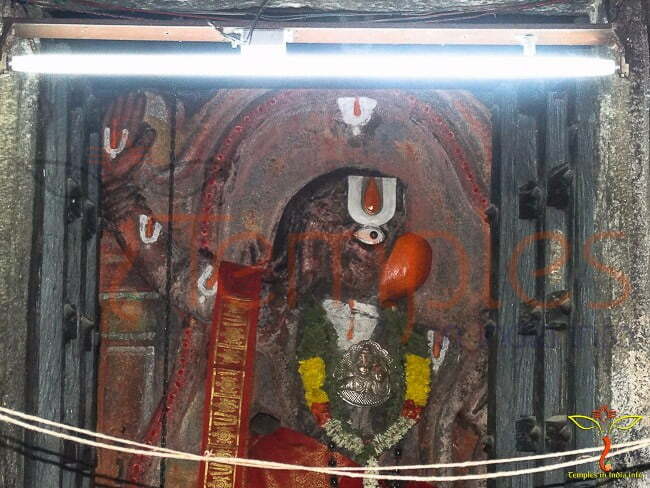 Ashtabhairava Homam is conducted on the Chitra Pournami. Bramhostavam is also Celebrated here.